Squarespace: Enter offer code CORTEX at checkout to get 10% off your first purchase. TrackR: Find lost items in seconds. 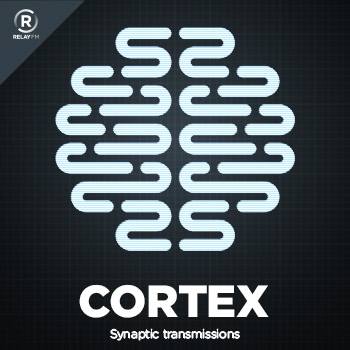 Get 30% off with the code CORTEX.